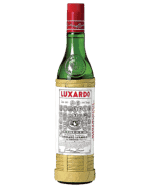 Some traditions belong to us all – just like Molinari Extra. 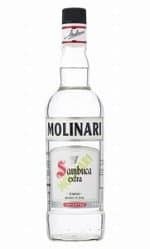 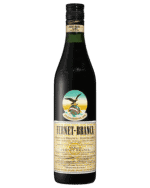 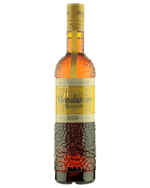 Molinari is a much loved and appreciated liqueur in Italy, where it is enjoyed as a digestive after a meal, or as a “correction” for coffee, but in several other fashions, too, throughout the whole day. 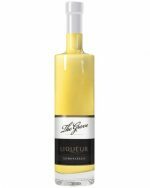 The Grove Lemoncello is a juicy sweet Lemoncello, crafted with real lemons at The Grove Distillery in Margaret River, Western Australia. 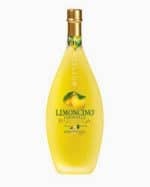 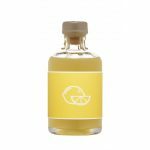 The lemons that are used in The Grove Lemoncello are sourced from a local organic orchard, they are macerated and blended with a wheat based vodka to craft this well rounded liqueur. 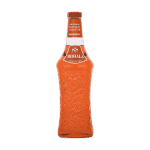 Suntory Mohala Mango Liqueur is a vibrant sunset colour and has a luscious mango taste. 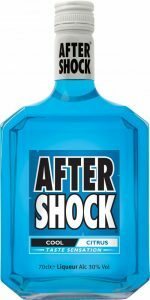 Perfect for cocktails. 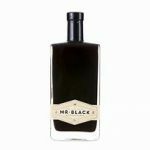 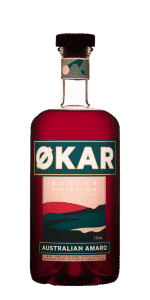 Mr Black Coffee Amaro is a bitter liqueur inspired by Italy’s after-dinner drink tradition and Australia’s coffee culture. 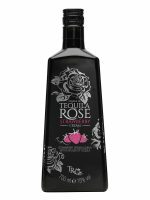 This special edition recipe captures the flavours and aromas found in both beverages: bright fruits, abundant herbs and seductive spices. 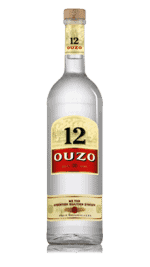 Long live the newlyweds! 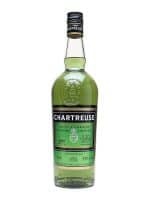 Svatovski Kruškovac is a traditional liqueur served on weddings and it is also perfect in combination with Badel Stara Šljivovica – a cocktail especially popular in Germany and Austria. 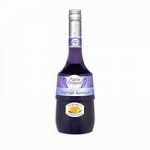 The intense scent and taste of Svatovski Kruškovac and its bright colour are characteristic of this traditional brand. Irish Mist is a whiskey liqueur unlike any other. 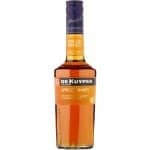 Its smooth, warm flavor combines the distinctive character of Irish whiskey with honey and natural aromatic spices. 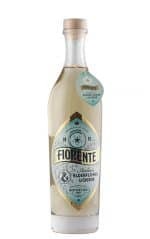 Made from pistachios grown on the foothills of Mount Etna, a volcano on Sicily, suggested serves include sipping on its own, as an accompaniment for pastries and ice creams, and as an ingredient for cocktails. 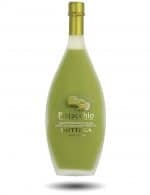 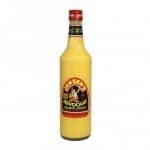 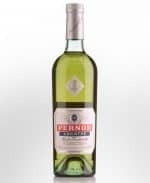 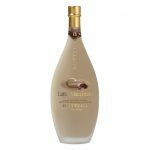 White Chocolate Grappa or Fior Di Latte as it is known is a white chocolate blended with Grappa which results in a creamy, pleasantly sweet and smooth velvety tasting liqueur with perfumes of vanilla. 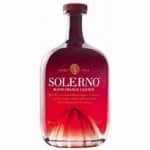 It is a liquor made with dark chocolate and grappa. 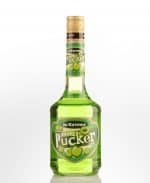 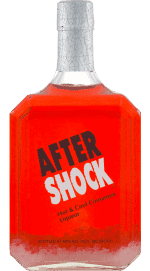 The elegant packaging of the bottle completes the product profile. 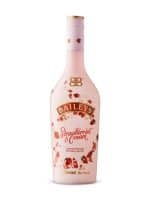 With the taste of morello cherries, almonds and vanilla, Continental Cherry Brandy is an ideal cocktail mixer. 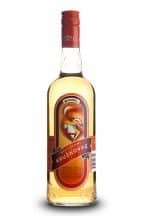 Fully ripe apricots, which are carefully selected for their aromatic properties, are macerated in brandy. 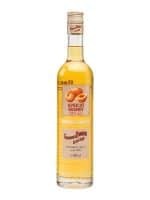 The apricot flavoured spirit is then removed and a small dose of sugar added. 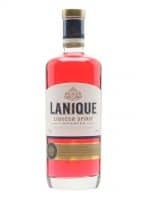 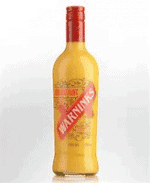 The liqueur which results has a perfect taste of apricots. 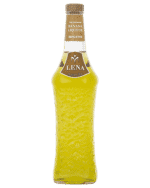 Suntory Lena Banana Liqueur is a banana based liqueur that is the perfect cocktail base for famous cocktails like the Banana Daiquiri or for adding an extra dimension to the classic Pina-Colada. 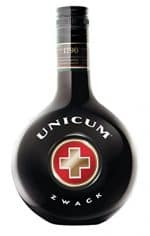 One of Hungary’s national drinks – Zwack Unicum – a dark and bitter liqueur full of herbs and spices, perfect to sip chilled after a long dinner or as an aperitif to awake the appetite. 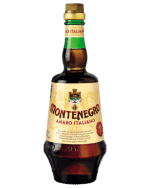 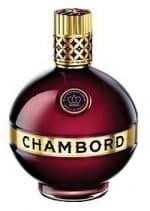 Experience the authentic Italian liqueur that conjures the unique flavors and aroma of ladyfingers soaked in espresso coffee, mascarpone cream and cocoa powder. 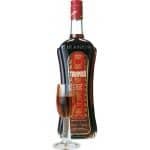 Enjoy Tiramisu on the rocks, over ice cream or with coffee. 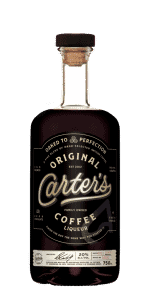 Like liquid fruit cake with orange, honeyed-caramel notes. 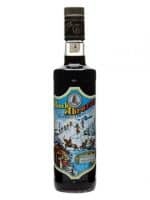 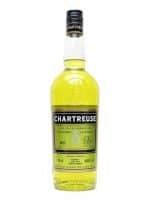 A historic apres-ski Punch, Evangelista Punch d’Abruzzo was invented in 1907 by Mayor Antonio Evangelista and should be served warm after a hard day on the piste, or long over ice on a hot day. 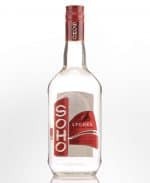 Drink neat, on ice or with a mixer.